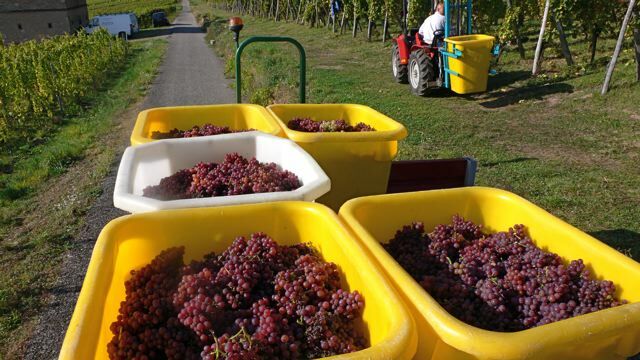 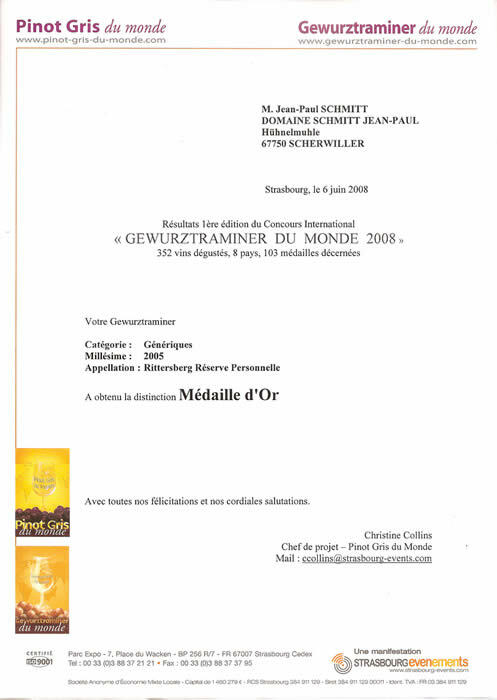 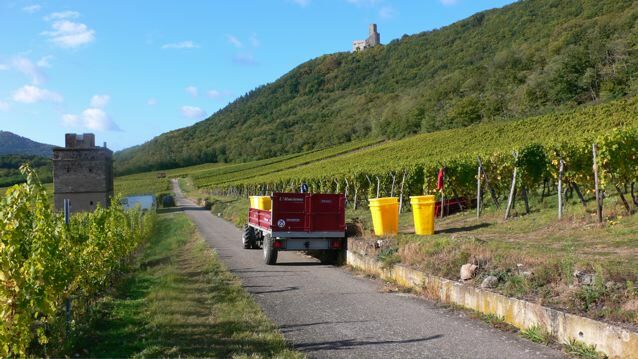 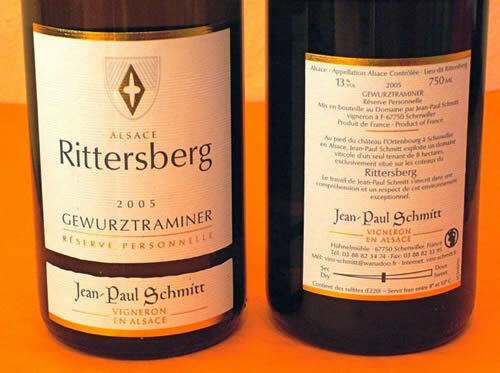 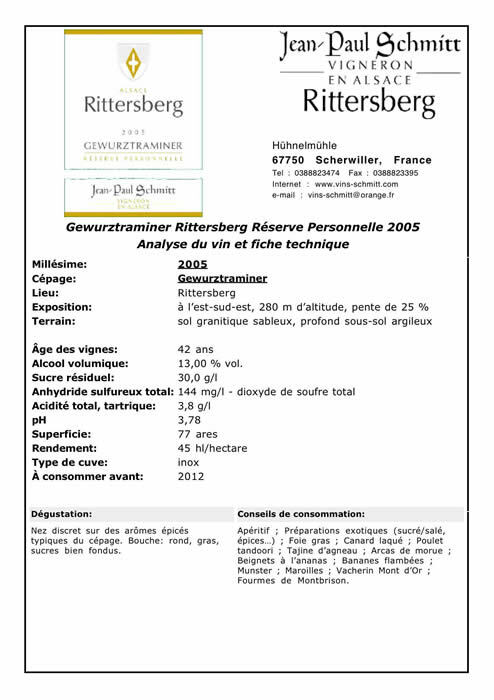 In 2008 we received a gold medal at the international wine competition "Gewurztraminer du Monde" in Strasbourg for our Gewurztraminer Rittersberg Réserve Personnelle 2005. 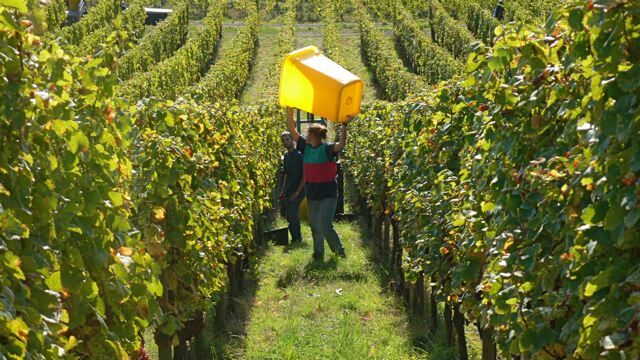 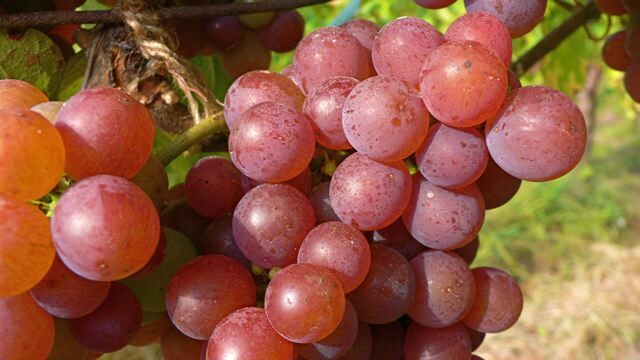 - characteristic for the Alsace. 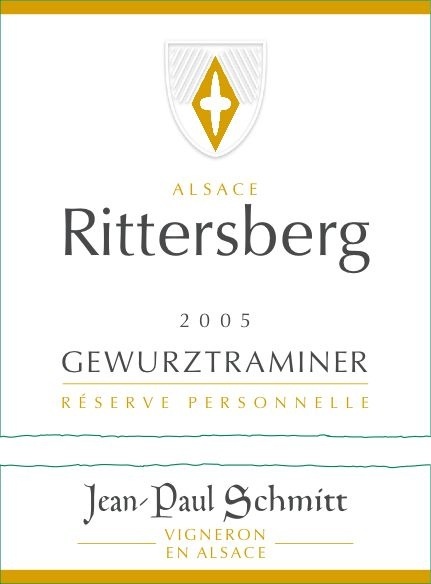 an award winning wine everybody can afford!